Looking for a Xero Advisor or MYOB Consultant? We can advise you on the right accounting software solution and implement it in your business. After you have completed our intial business health check, we can help to advise you of the right accounting software for you business. We can also provide guidance and staff to assit you with the implementation and integration process. 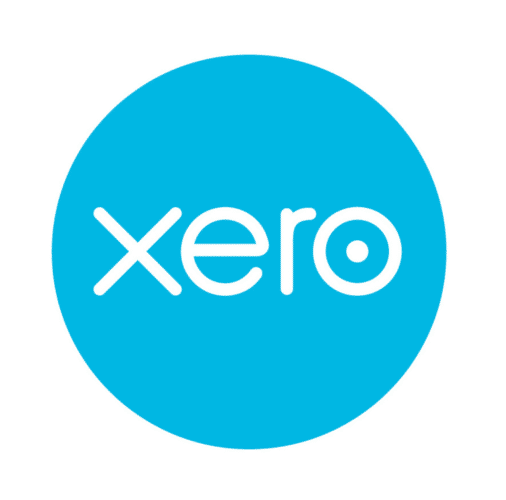 Xero is beautiful online accounting software. Log in online to see up-to-date business financials from any device. 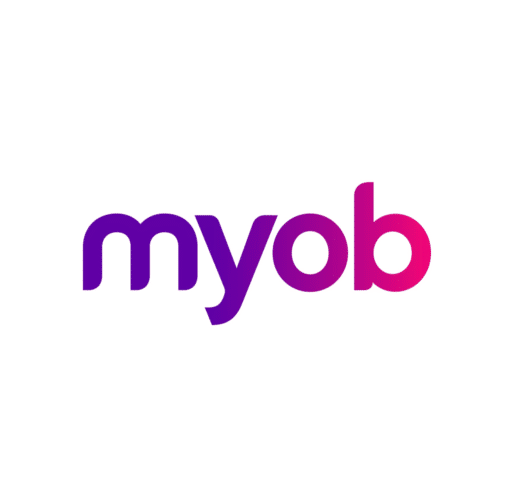 MYOB is the fast and easy way to manage your cash flow and ATO compliance requirements. Includes time saving features. Using our professional understanding and past experience. We will recommend a tailored solution for your business. Once you have decided on one of our recommendations. We will help implement that solution so it achieves the desired result. Get in touch with us or better yet, why not take a FREE bookkeeping health check today? Giving you support and knowledge to grow your business with confidence. 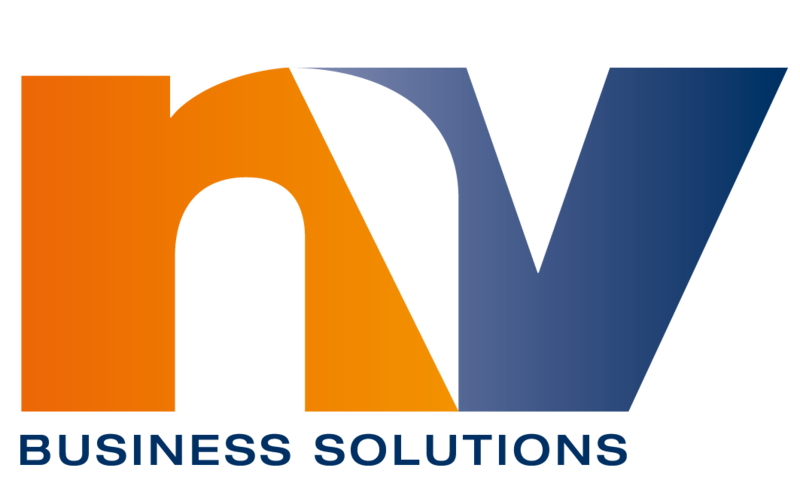 © Copyright NV Business Solutions. Designed by Amy Hooke from The Savvy Bookkeeper.